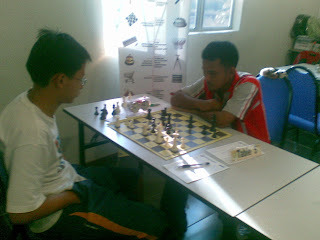 Today is a SLC auto open..the result is very bad for me, only manage 4/7 point. 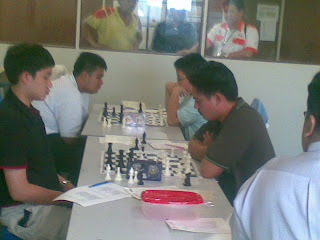 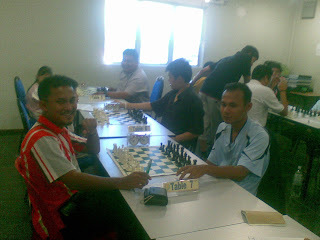 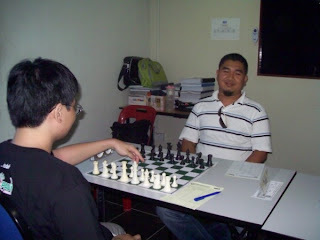 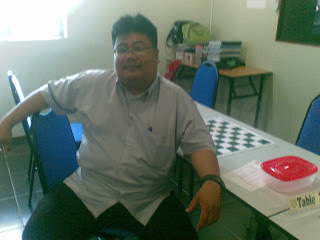 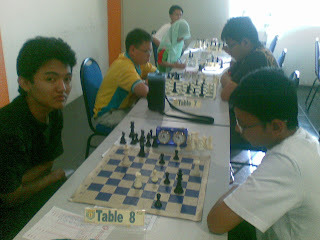 I'm only at 15th I lost to very strong player like Tan Khai Boo and Aamaludin. 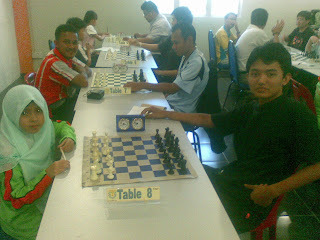 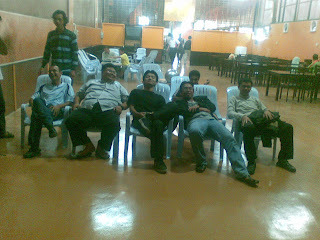 For Syed and Azwan, congrat.